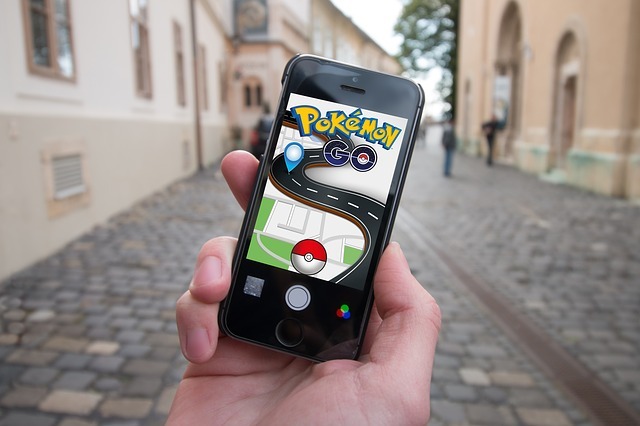 You are here: Home / Entertainment / Are you a Pokemon Go Addict? The Pokemon Go virus has hit the entire world, it’s crazy! This game has broken several records – including being the Apple iOS app with the most number of downloads in its first week. 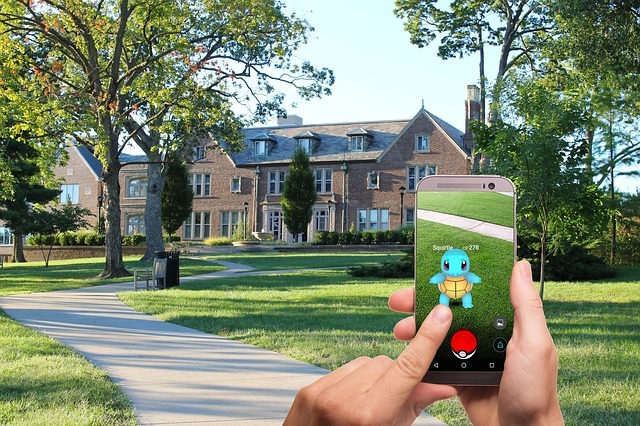 The pokemon go game is a game changer in the industry. It’s the first widely popular virtual reality game and it is not only changing the gaming industry, it has social and economic impact. We’ve heard of several news items related to accidents caused by playing the game, or couples straining their relationships or how a once almost bankrupt shop has been revived. The retail industry is also affected. I’ve witness how usually on an ordinary bad weather day, the outdoor malls and restaurants are nearly empty but now if there’s a pokestop nearby, people are lining up! Are you one of them? Let’s find out how serious your Pokemon Virus is. 1. You go out of the house without any other purpose but to go monster hunting. Everytime you step out, you’re already thinking about which creature you’d like to catch. 2. Bad weather does not stop you from going out. For the first time in my life, I’ve never seen so many people out and about when it’s raining hard. And people have their heads bent on the app. 3. You attend Lure parties. 4. You carry a power bank every time you go out. The power bank has now become an essential gadget you need to bring. It’s for survival! 5. The pokestop is the place to go – you start going to parks and malls like never before and the decision where you eat is based on where the pokestop is. 6. Most of the messages you share with your friends on your group chat are photos of your latest catch. 7. You don’t want to drive – you start to commute or ride with a friend so you can spend more time hunting! 8. You’re meeting your friends more often and organizing meet-ups to go pokemon hunting together. 9. You go out of your way to pass by the most pokestops even it is farther or takes longer. 10. You know all of the locations of pokestops and gyms within your 5 mile radius. 11. You exercise more and maybe unknowingly so because of the amount of time you spend playing the game. 12. You research tips and tricks and try to find ways to expand your collection or increase your experience points. 13. Instead of using navigation apps like waze when you drive, the pokemon go app is on your phone while driving or biking! 14. You buy from the pokemon shop. 15. You have been watching the Pokemon animated series just to learn more about the history of the monsters and characters. 0-7 – It’s just a phase. You’re curious on what the fuss is about and got a little hooked on collecting the little monsters. You will move on. 8-12 – It’s becoming serious. When you reach level 25 and above, it becomes harder. At this point, you’re still engaged with getting more pokemon monsters in your collection but it’s just a matter of time. Once it gets harder and harder, you will play more seldom and eventually move on. 13-15 – You are a certified Pokemon Addict. You just got to catch ’em all!